Hello everyone I'm Jack Red, I know I been very vocal about how much I hate this story line as an whole. But I still felt like some fans if changed some stuff could've made it better or not as bad. Thus I decided to do an list about Top 5 Things Changed Could've Made The Final Bleach Story Arc Worth Mentioning. I took some time recently thinking of clever ways on how I could improve it to some degree. Everyone will have different opinions on how to go about this topic. This is all my opinion and mine alone. Again this contains spoilers & my opinion on how to fix this story arc if given the opportunity. All I ask is please respect my opinion thus I will respect yours. Mostly because there's too much action especially near the beginning to keep up with what's going on. Thus it makes the story repetitive, somewhat predictable, boring & unoriginal. Sometimes limiting the action does make things better. Of course story did take an major lay back in most of it. I think some would agree there were interesting concepts buried in all this mess. It's an shame because of too much action ruins the good story parts. Some mangas at several points do suffer this issue from time to time. But Bleach easily has one of the worst use of this in it's final story line. Introducing so many characters during the story made things harder to understand. Especially in some cases where multiple people are fighting at the same time. If the author would've did an handful of quincies & soul reapers in most parts. Then have an massive battle between the two would've work. Although spacing those out with one on one battles does help. We still need interesting battle scenarios that don't seem forced like more recent battles do. Yes some mangas like Fullmetal Alchemist does get epic especially near the end. But Yhwach made things really ridiculous through out this story line. The author made him too op for anyone to beat him ever since defeating Ichibe Hyosube. I said it before & I will say it again. Removing him altogether would help this story a lot. Even if he had to be in it, please removing a lot of his powers. Thus makes more scenarios possible. Also doing the new soul king direction where almost everyone must stop him was stupid. He clearly had god like powers even before absorbing the soul king. So why would he need more powers is beyond me. The whole direction of killing god to become one has been done before. There are other more effective ways of taking the story into an epic direction. Obviously some soul reaper captains including former captain Kisuke's bankai got ruined. Yes it's an real shame these are the very bankais that everyone wanted to see for an long time. All of them in their own right were broken, difficult to imagine how it actually works & bags questions. For example Kisuke can get his eyes back after going bankai sometimes losing his eyes. Kenpachi already an powerful house to begin with. His bankai was awesome but used it at the wrong possible time. New head captain bankai is really ridiculous & difficult to explain. Some characters like Renji has their bankais changed a lot. Hitsugaya finally realizes limiting those ice melt allows his zanpakuto to fully mature. Oh okay that's fine but the rest of them are so all over the place. What I would do is carefully determine how their bankai would be like. Yes this process could take several months to get better takes on their bankais. All this needed was use some where it's needed while others use some where else. An perfect example was done oddly enough by an fullbringer. Yes you heard me correctly now what's wrong with that picture? Anyway I wouldn't allow abilities that broken made it into the story. It should be more tone down as well as more true to their respective characters. The very story itself is the main reason why this story line got it's reputation. Yes it's likely quincies would come back but shouldn't been the major enemies. They could've went an major threat to all palm of existence starts attacking later in the story. 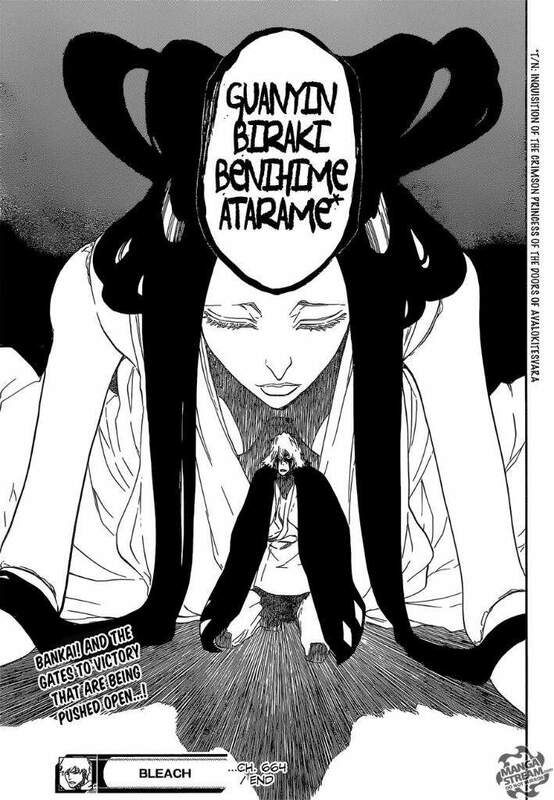 Yes I know they officially did this with Yhwach but it was horribly done. What I mean is it could've been the devil with an strict way of defeating him. 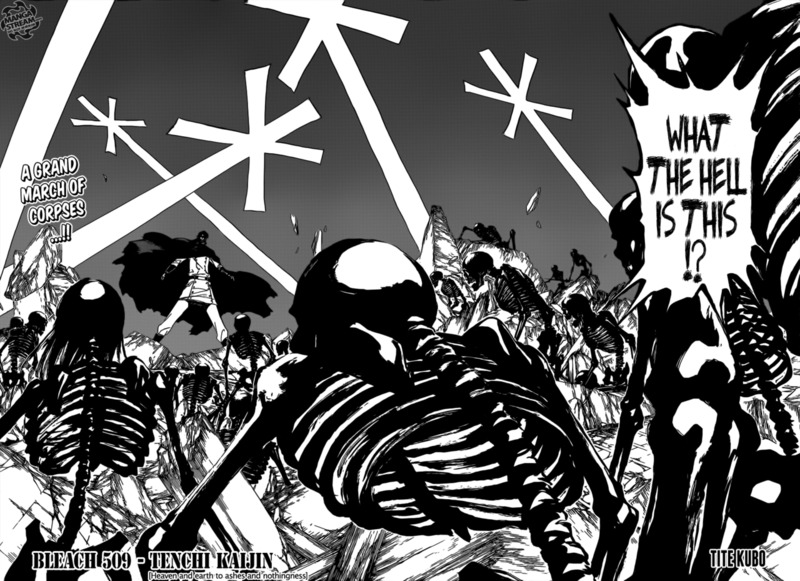 All could've been loss, the soul king has his guards & 0 division fighting with Ichigo. It could've been Aizen making an come back against Kisuke. These two have great reasons to dislike each other since that one day. 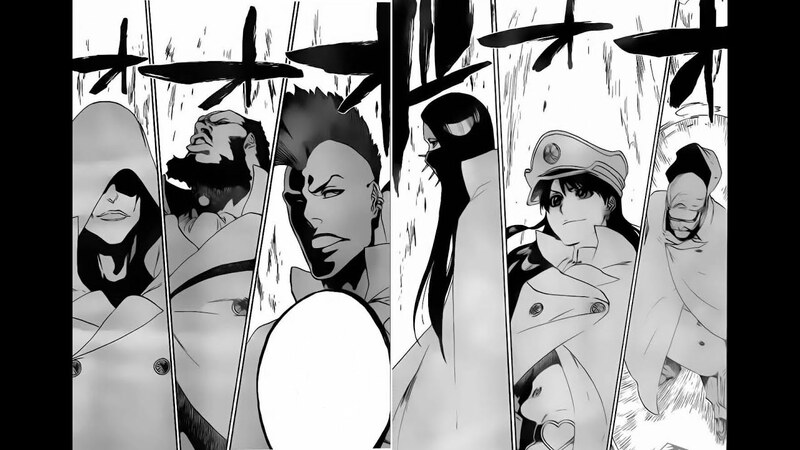 It even could've been the epic final battle with Head Captain Yamamoto that shock the entire worlds. The oldest & most powerful soul reaper in existence goes against an huge army on his own. Of course training had to be in there some where. More possible, interesting scenarios could've made an huge different. Even removing a lot of newer characters would've helped a lot too. I am allowing to go as far as removing many unneeded battles to focus more on story itself. Plus Ichigo should get an exciting end to his journey for all of his hard work. What I don't like personally about that story line is barely anything works together at all. Obviously creating confusion among fans on what's going on. Ichigo deserves an happy ending more than anyone in Bleach. If he doesn't get it in any way I will be very piss. Yes this is a lot to take in, five ways how I would improve the final story arc in Bleach. I'm sure many has interesting ideas how to go about it. Bottom line this is one of the worst final story arcs in mangas I ever seen. I am Jack Red & I'll see all of you later.